you on the floor coverings you require. 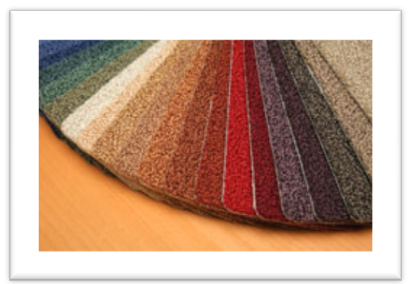 of products to fulfil all of your flooring needs. 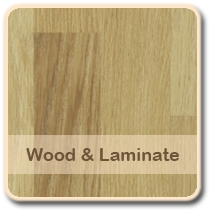 we can offer you an exclusive range of softwood, hardwood, engineered wood and laminate flooring. 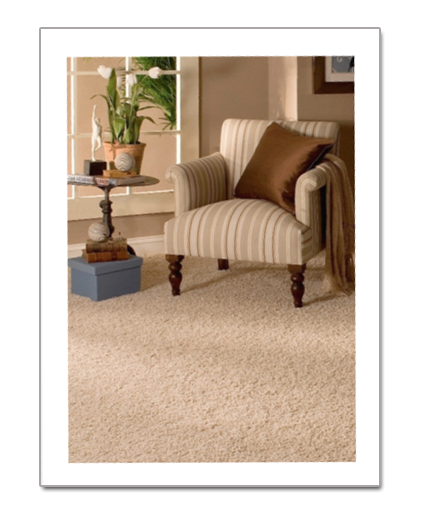 We have an extensive range of carpets from a large range of manufacturers at very competitive prices. 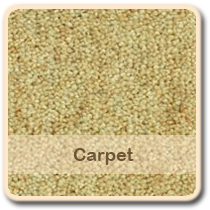 If you have a particular name and make of carpet then just drop us a line and we will find it for you at a fraction of the cost. We are often cheaper than many high street retailers. 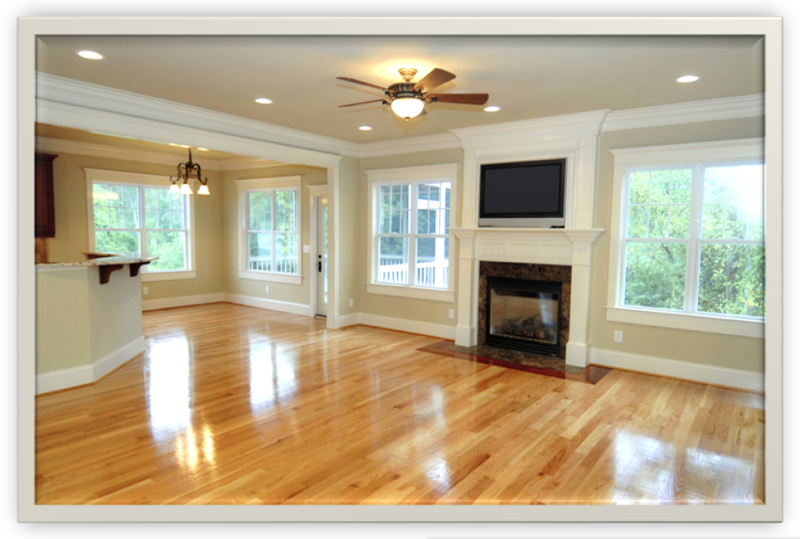 At Glenwood Flooring we also offer a high quality bespoke flooring service. We will work closely with you at every stage of the design process in order to achieve exactly what you want for your home. 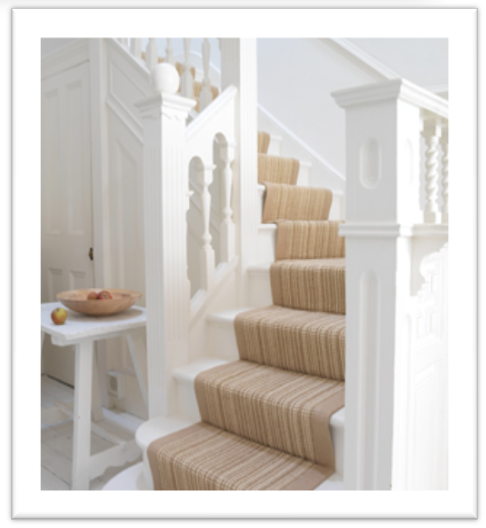 We can supply stair runners, whipped or bound to suit your colour scheme. We also supply and fit a large range of stair rods to suit your individual needs. 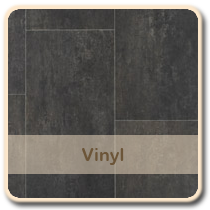 to meet your individual flooring requirements. us to deal with a large range of flooring projects, from small domestic floors to school and church halls. strengthening of joists where needed and replacing floorboards where fireplaces have been removed. 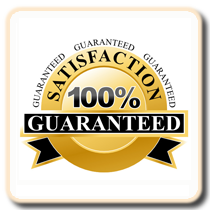 customers 100% satisfied with our flooring services. disposed of. We are also happy to help with moving any furniture if required.